Race cars, sand rails, drag cars, classic muscle cars, hot rods, trophy trucks and late model GM vehicles. 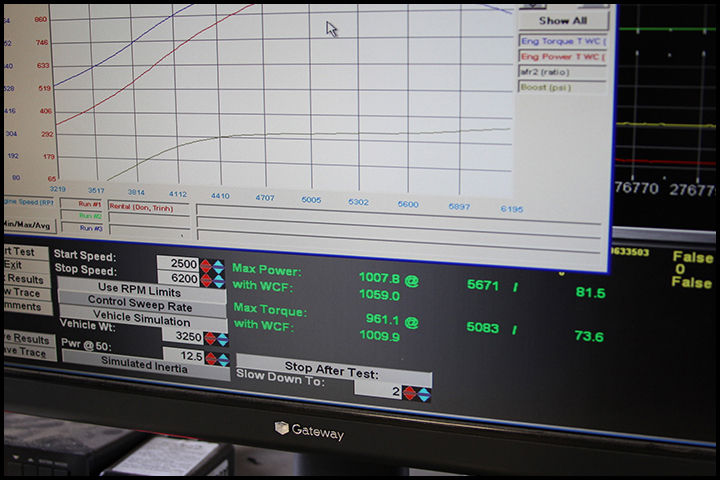 CBM Motorsports™ offers individual dyno tuning sessions and dyno pulls, with each session you will receive a color graph of your vehicles torque, horsepower, and air fuel readings. 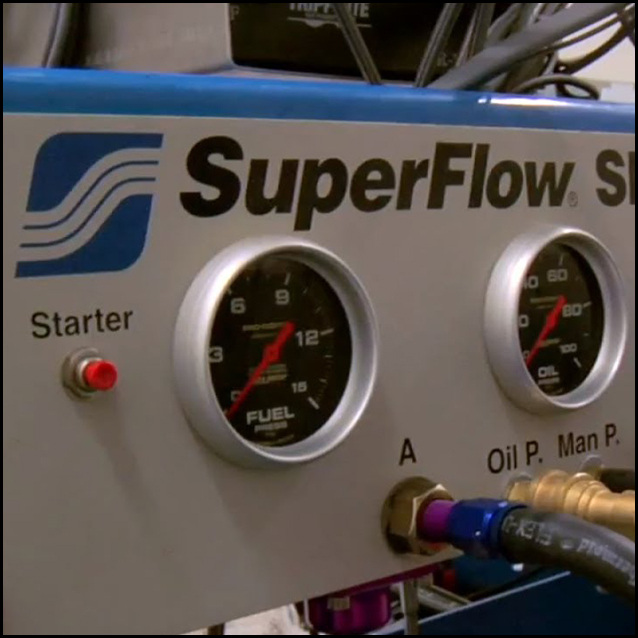 Optional boost and fuel pressure graphs are available at additional cost. Selected data must be requested before dyno sessions begin. 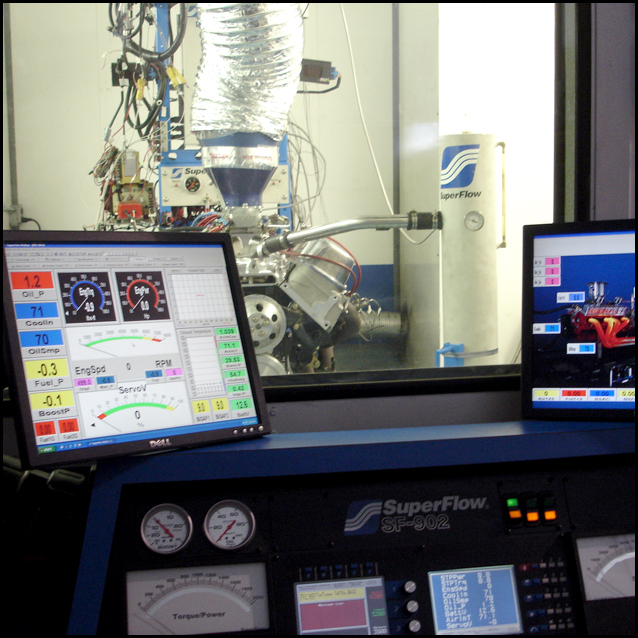 Loaded simulation for accurate tuning on EFI vehicles. Drive train loss data also available. 60 foot, ET and mph, etc). Quarter mile track or circle track lap simulations. being made to the engine’s fuel or timing maps. 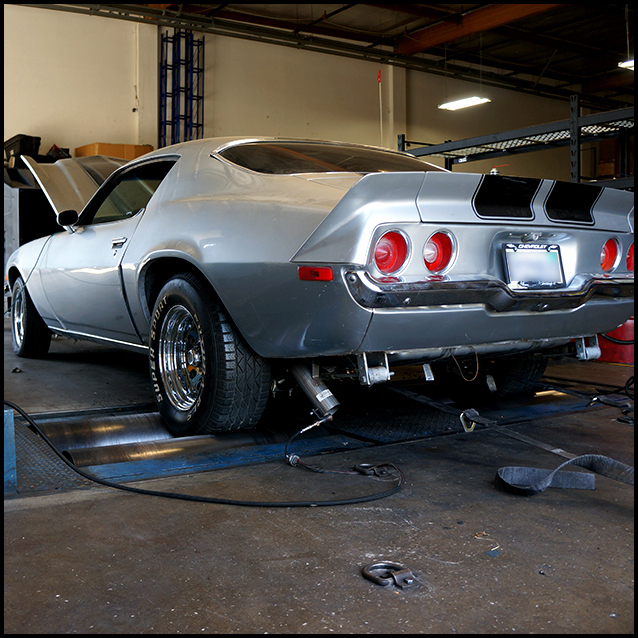 Please download, fill out and return a Pre Dyno Checklist before scheduling an appointment for a Dyno Tuning session. 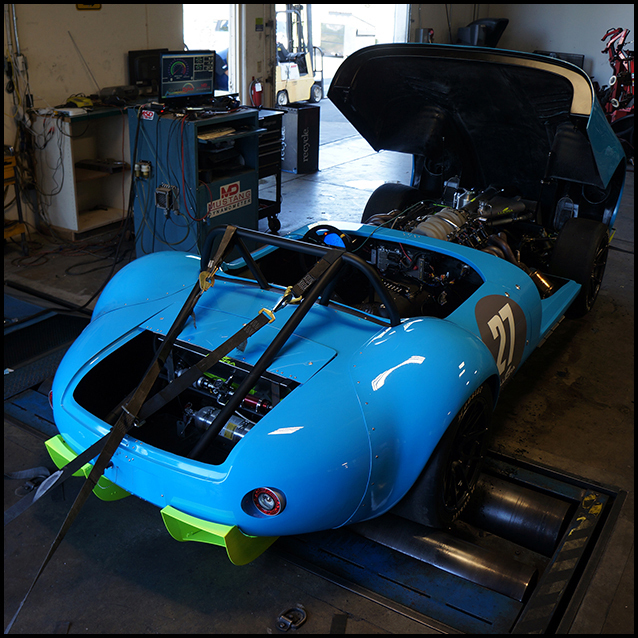 Custom V8 performance and racing engines. 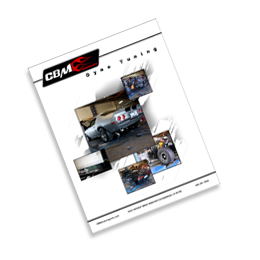 Download CBM Motorsports Pre Dyno Tuning Checklist. GM-Delphi & CBM MEFI ECM info.